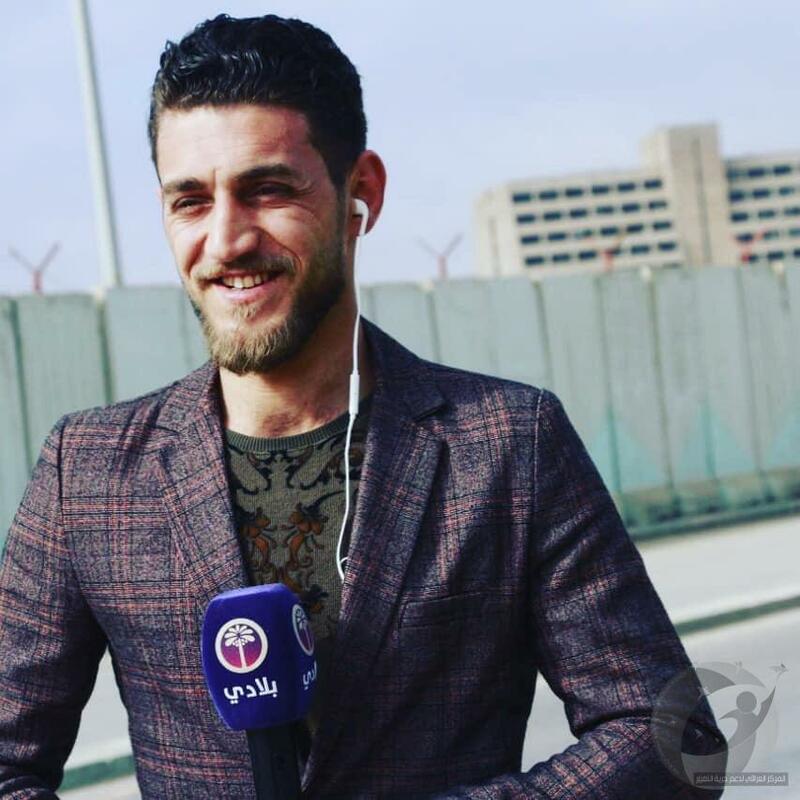 The Iraqi Center for Supporting Freedom of Speech (Rights) recorded the injury of the correspondent of Belady satellite channel in Ninwa Mahmoud al-Jammas after escorted by the 20 th division of the Iraqi army following clashes between the army and ISIS elements in Hawija Knaos south of Mosul. Al-Jumas was injured in the shoulder by a bullet he received from a member of ISIS Brigades when he was escorting the military forces, who launched a military operation to hunt down cells. The Iraqi Center (Rights), the relevant authorities to transfer the Al- Jammas quickly to Baghdad to receive adequate treatment, being currently at the base Qayyarah.